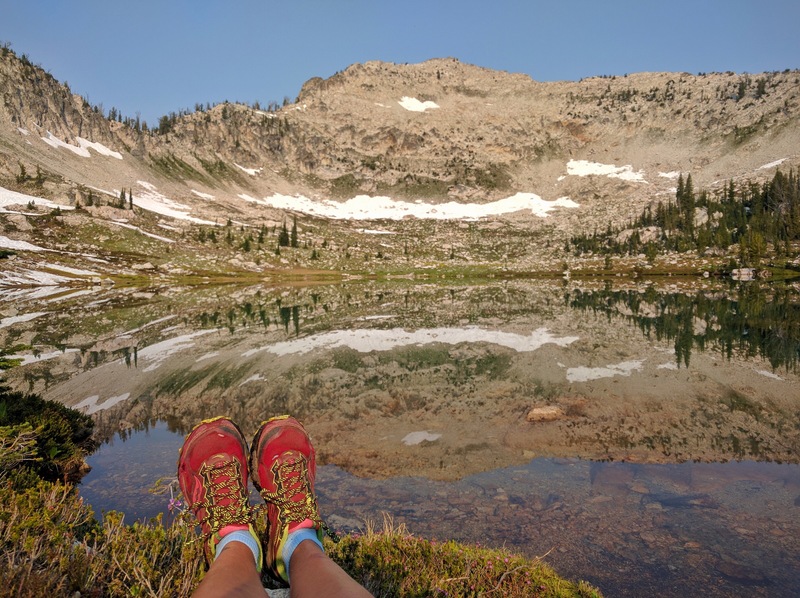 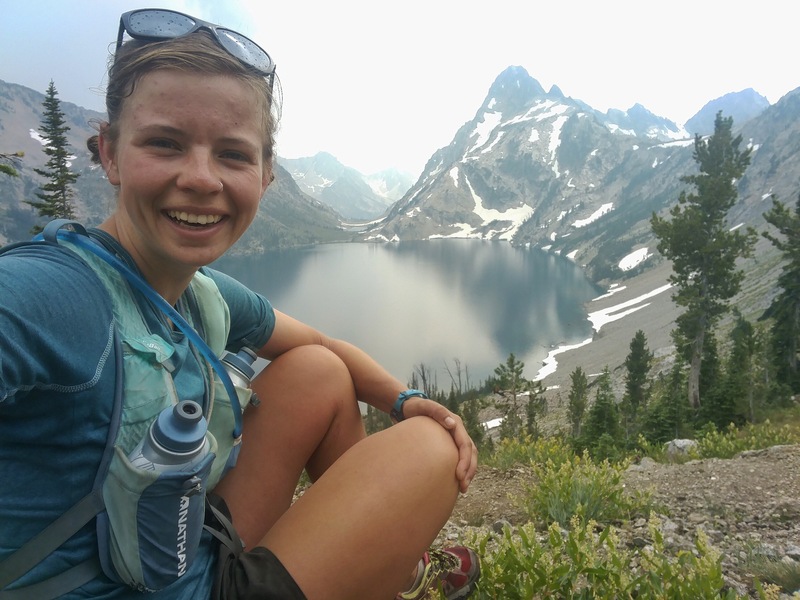 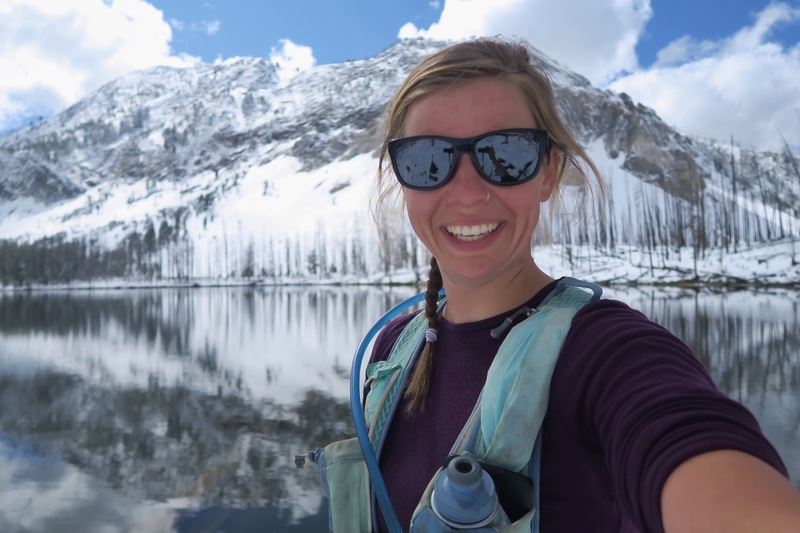 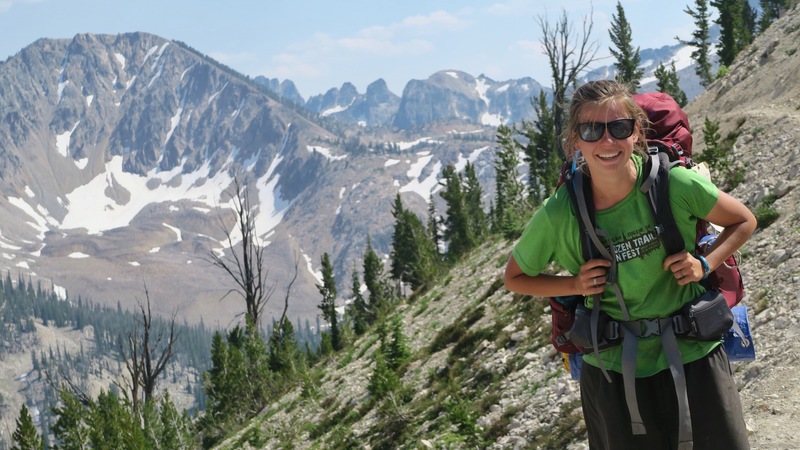 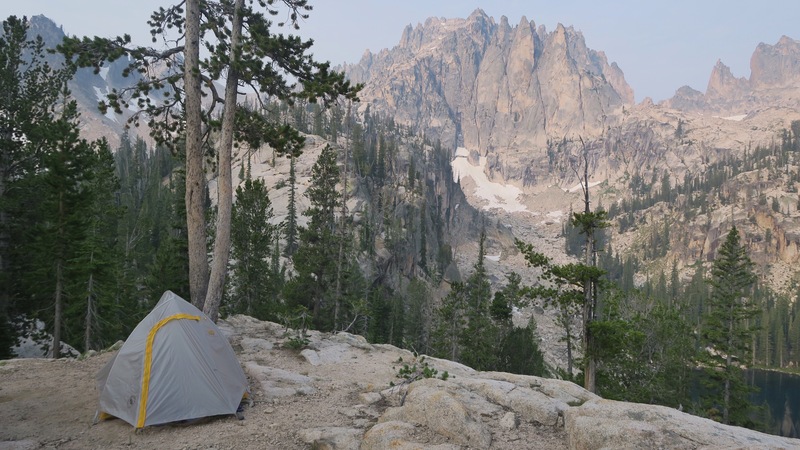 This summer the Sawtooths – a stunning mountain range in centro Idaho – and I became aquantances during an 120 mile solo backpacking trip. 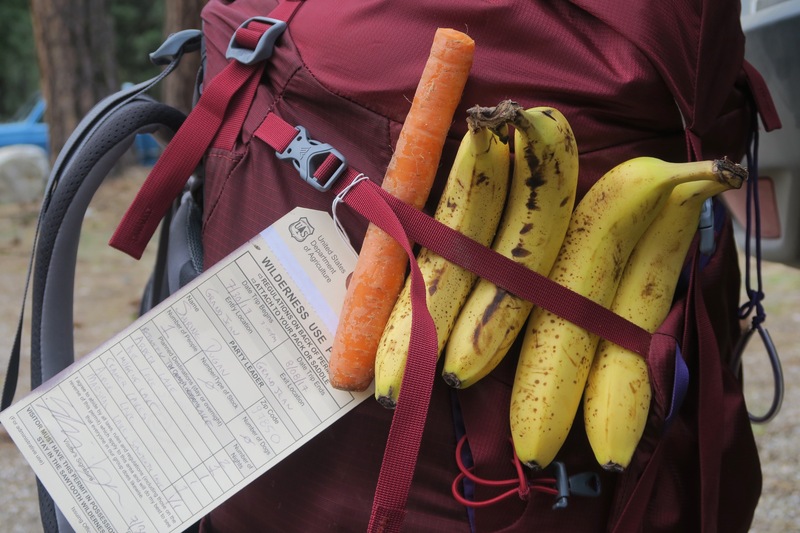 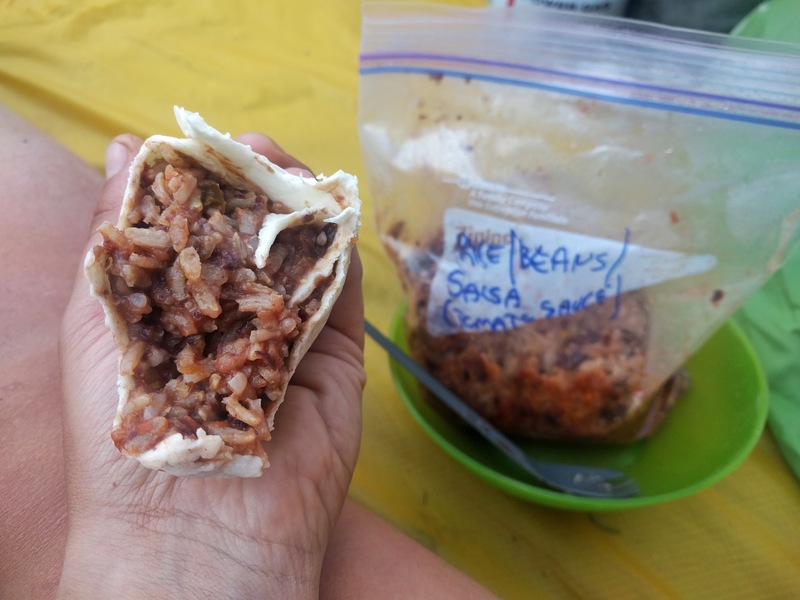 I left from the Grandjean trailhead with a map, ten days of food, and my running shoes. 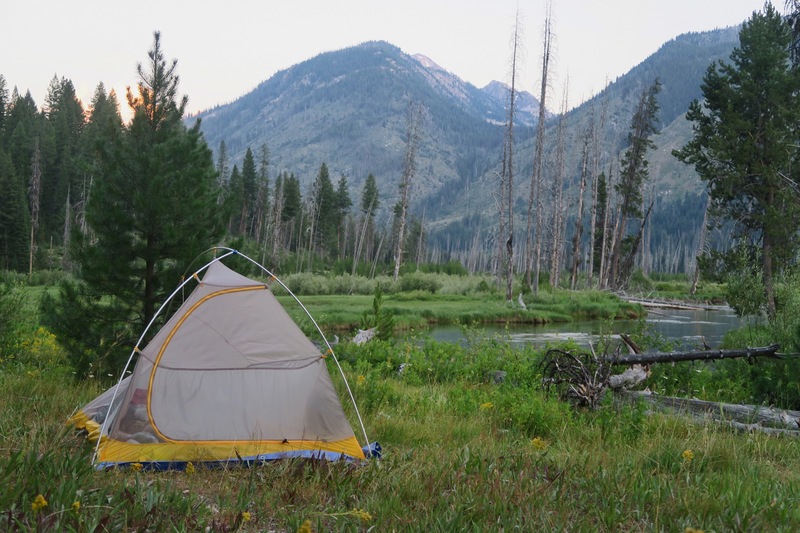 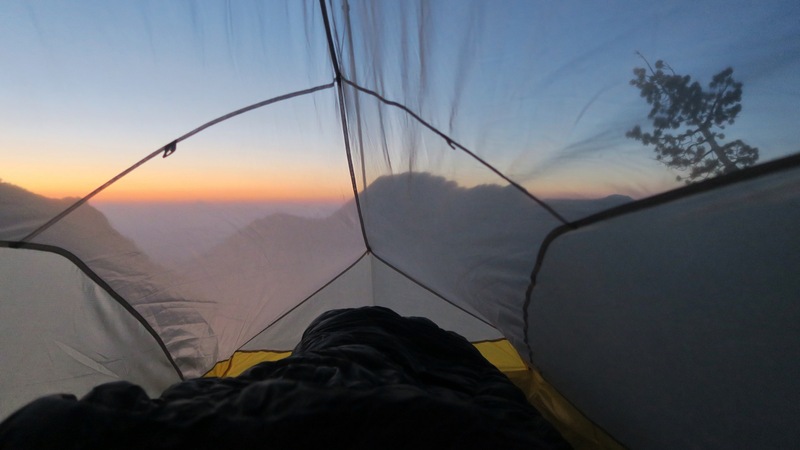 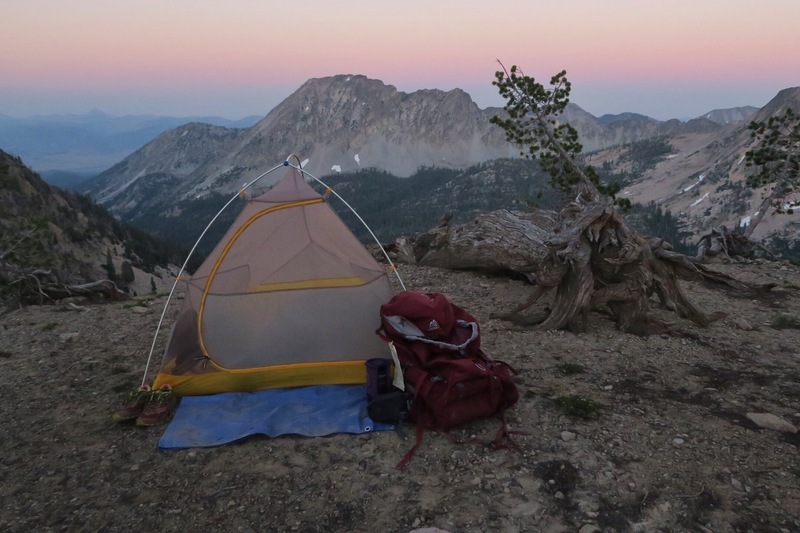 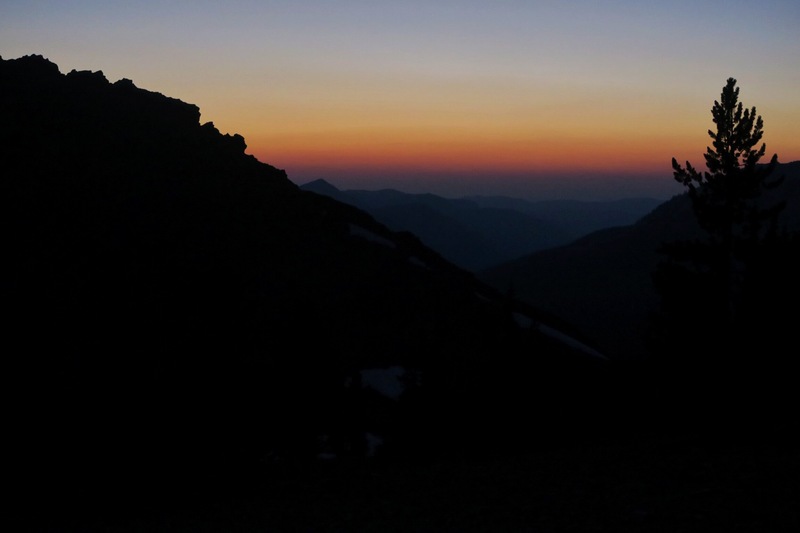 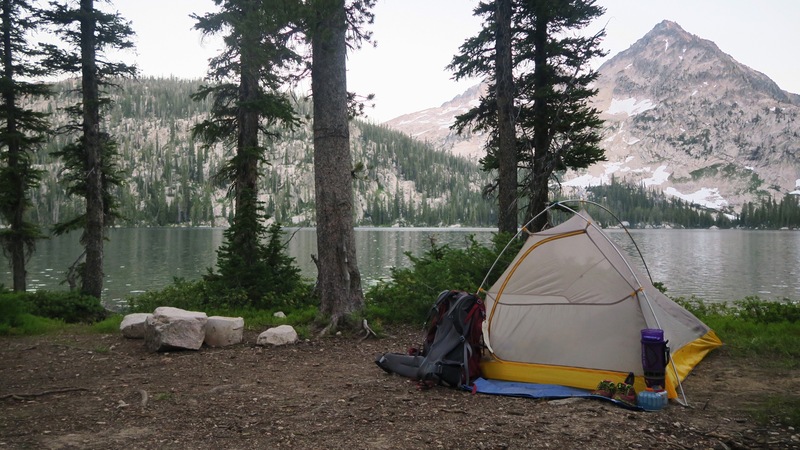 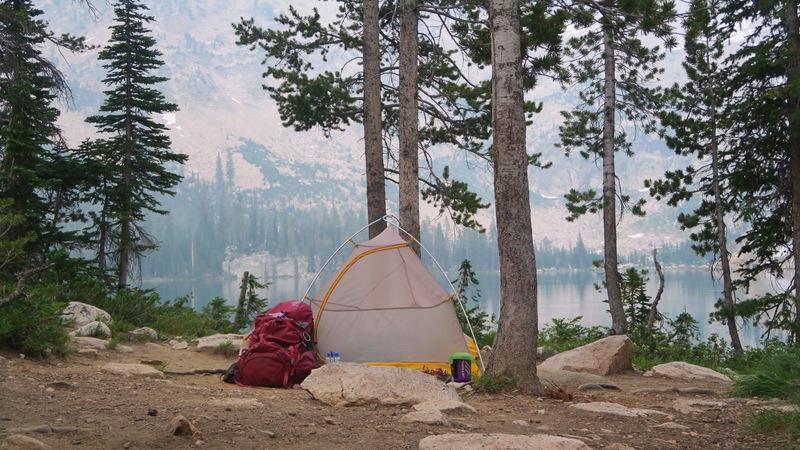 I love solo backpacking: I love pushing myself to hike all day, or waking up late and reading all morning. 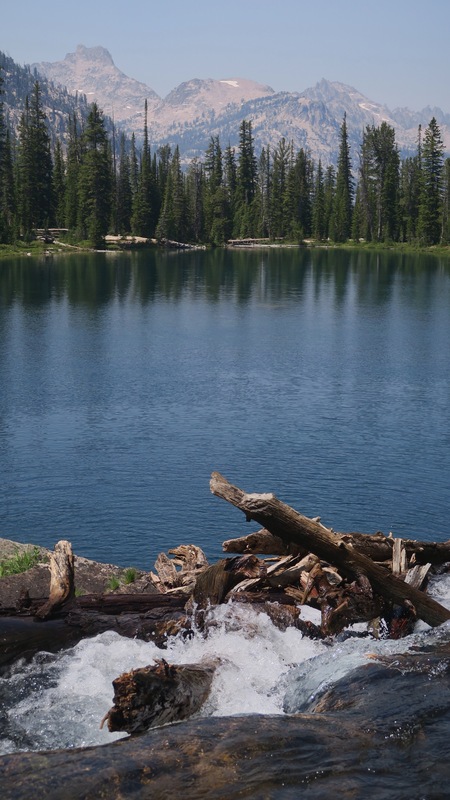 I love the days on end of solitude without a soul in sight, and of course, I love jumping into as many lakes as possible along the way. 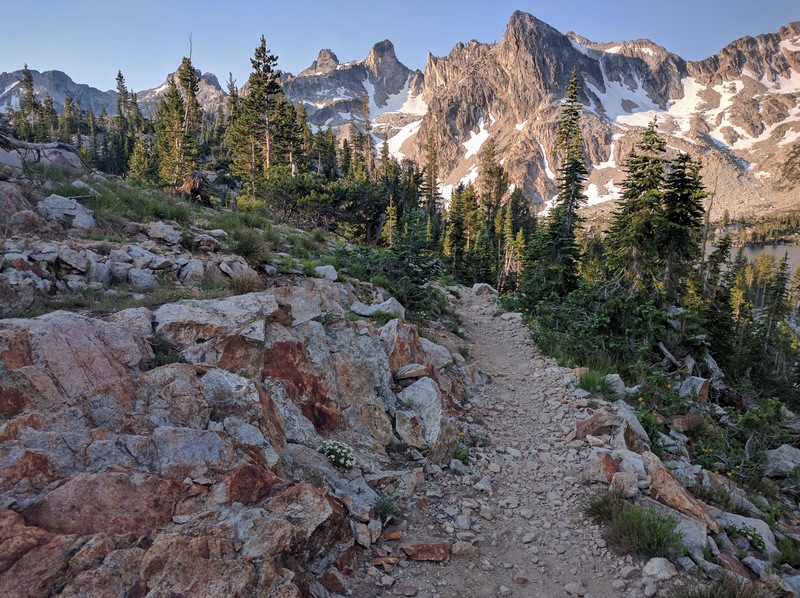 I love dropping my pack at the top of a pass to trail run an out and back I wouldn’t have otherwise seen, and I love meeting other backpacking lovers along the way. 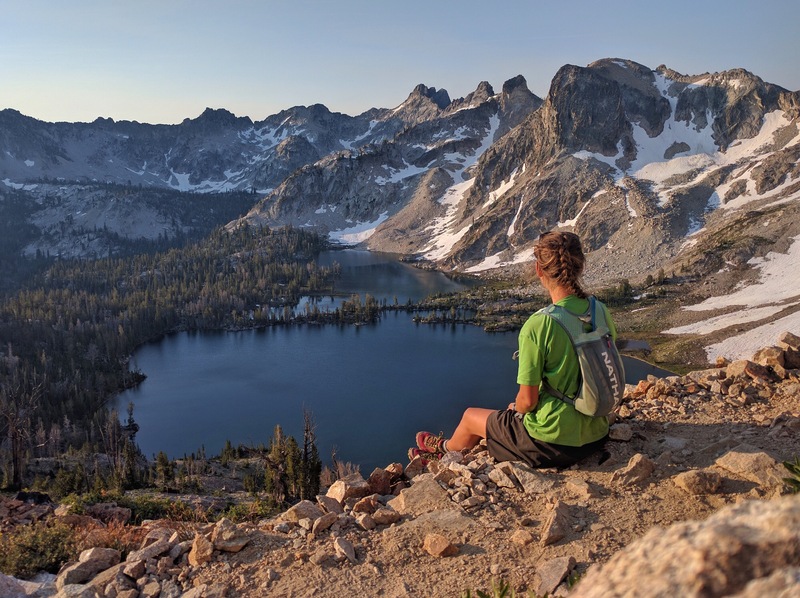 This place was truly a backpackers (and trail runners) paradise. 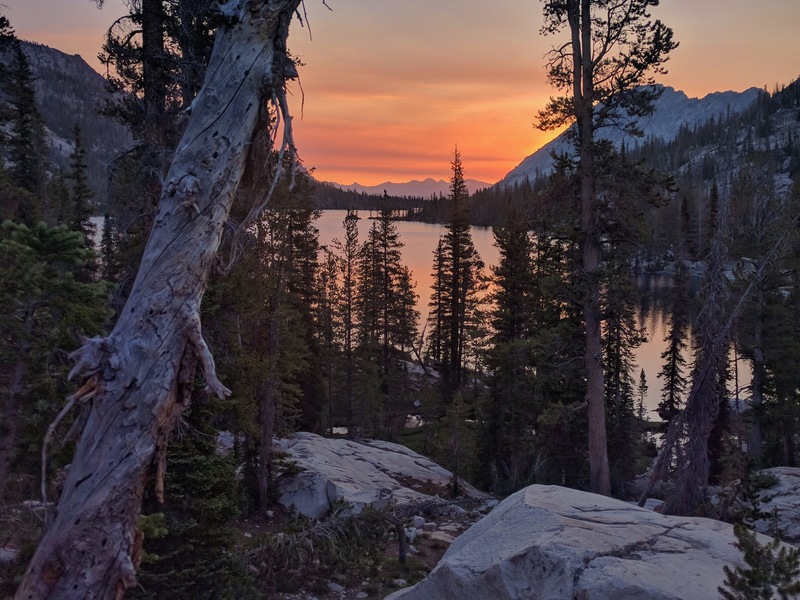 My favorite day was when I did a twenty mile day run on one of the more popular trails (Alice and Toxaway loop) before packing up camp and hiking a mile or two up a switchback filled path to camp atop – looking down on the lake and out to the mountains during an epic (mosquito filled) sunset. 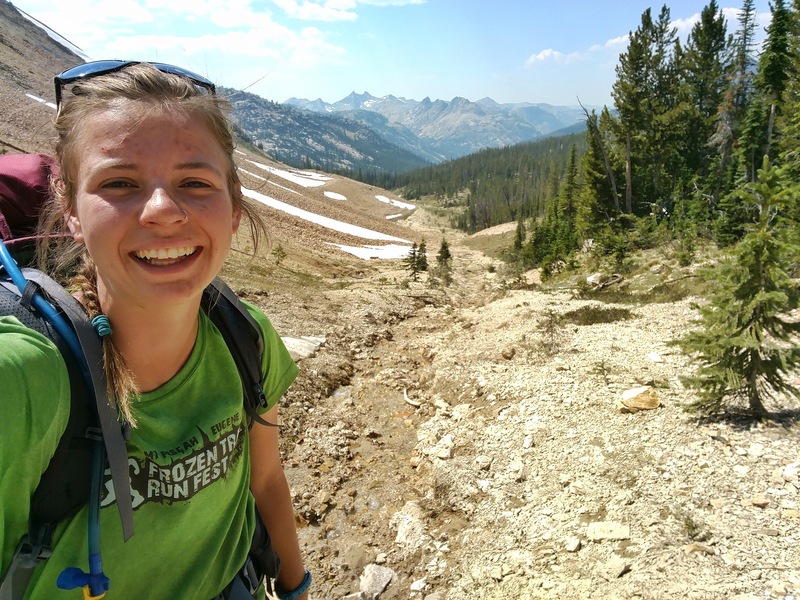 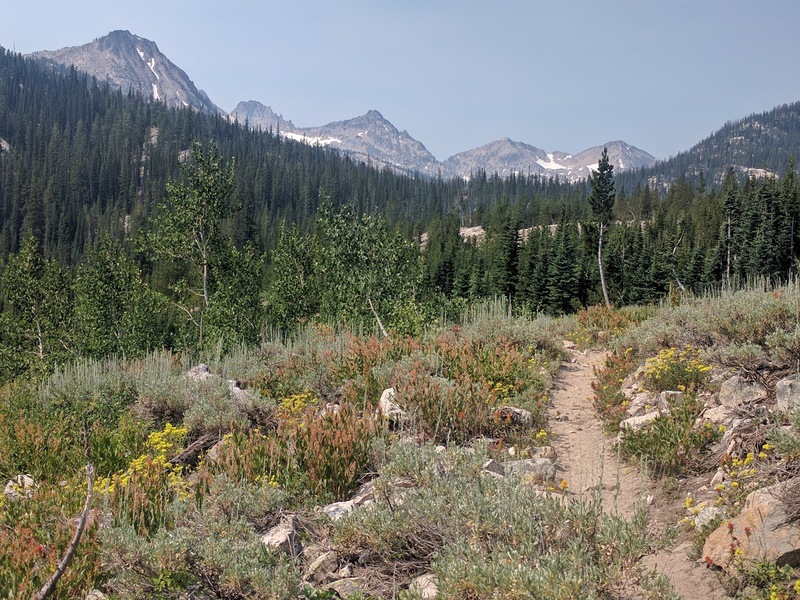 I also enjoyed running in the southwest part of the Sawtooths where I didn’t see another human soul for three days and where the trails looked less used. 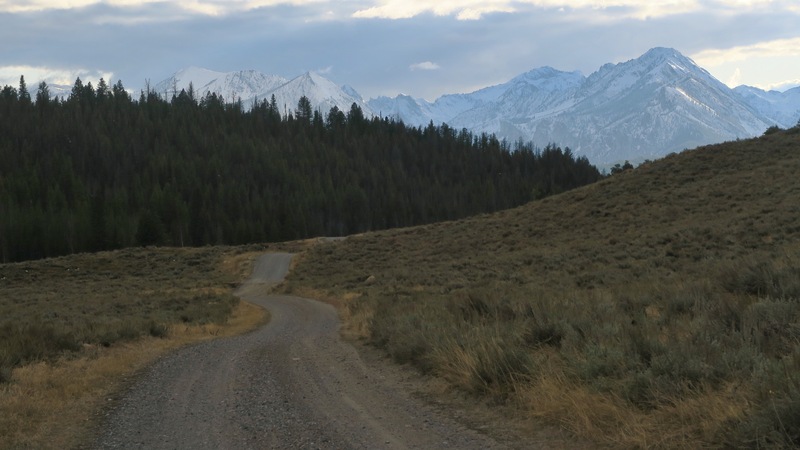 I’m intentionally not laying out my exact route because a) I still haven’t figured out how to draw it on the map, and b) because I think that half the fun is not knowing here you are going or leaving the adventure open ended. 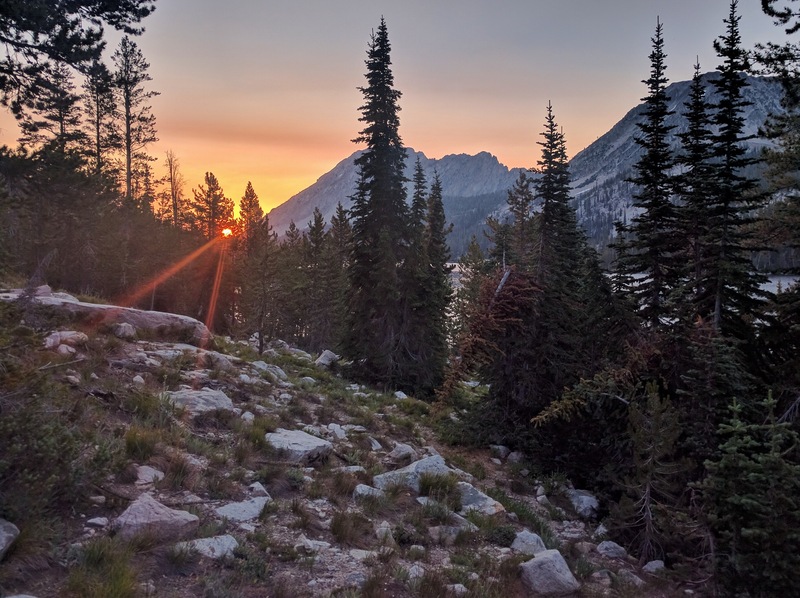 Near the end of my trip I met a wonderful older lady who has been hiking in the Sawtooths for years who informed me about a small (not marked) offshoot to a beautiful lake and climbing area which I did a side trip to visit – something I wouldn’t have found had I planned my whole route in advance. 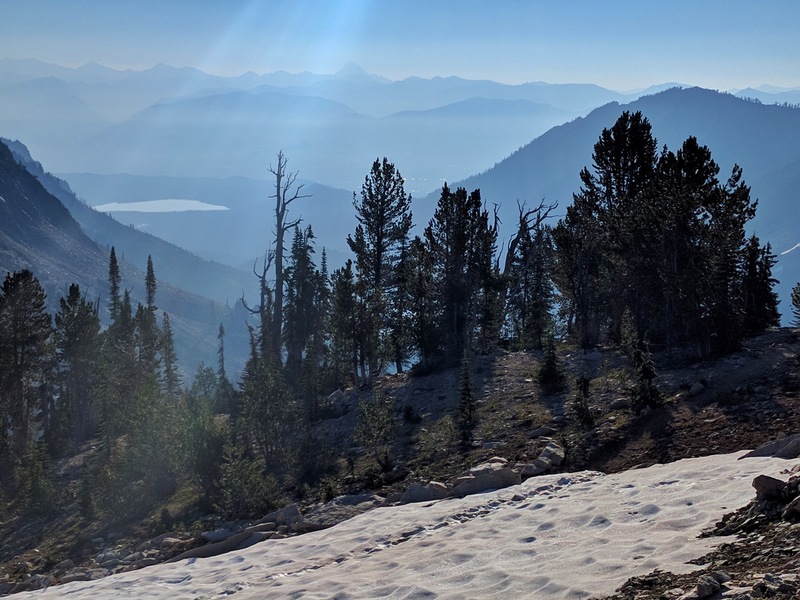 Never the less, here is a photo of some of the trails and a rough sketch of some of the loops I completed (starting and ending from the Grandjean trailhead). 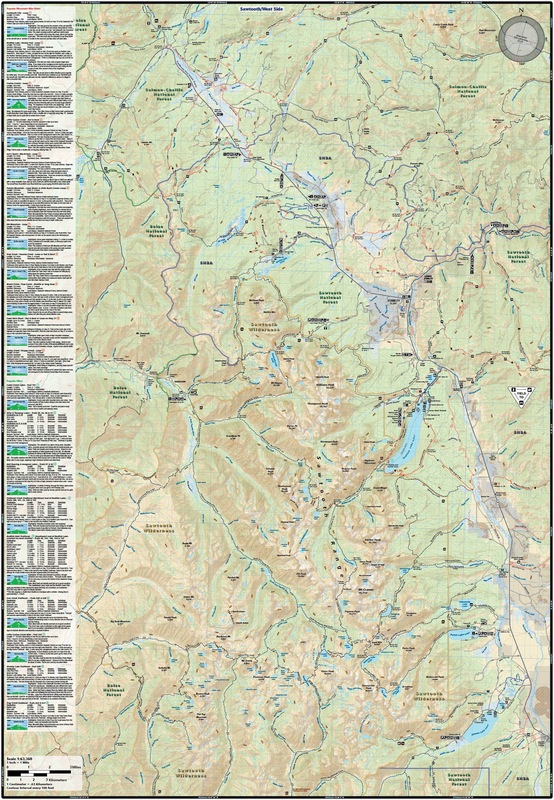 I used Avenza (a map app) which had a really great map of the Sawtooths through Adventure Maps sale on it (I also had the hard copy of the same map). 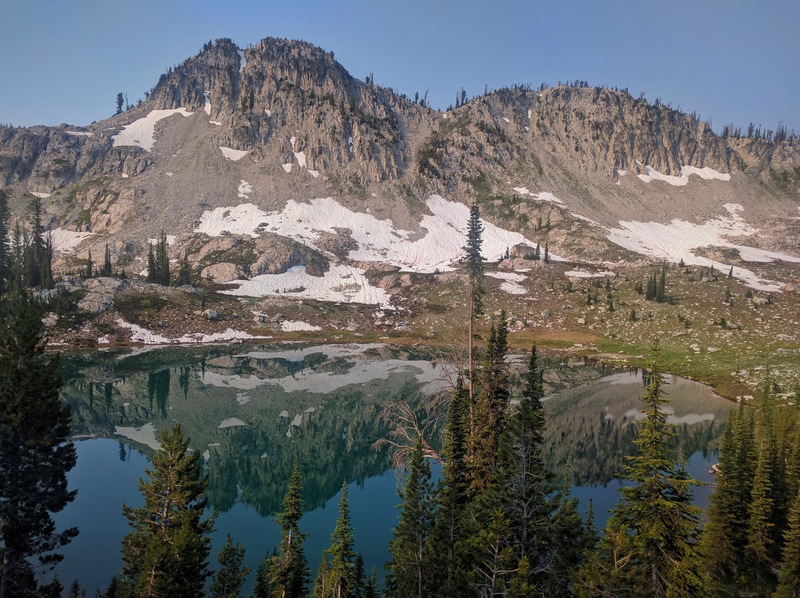 Starting from the Grandjean trailhead (west in the middle of the map) then went south until I got to the cluster of lakes (went west where the trails are much less used, then did the loops to visits all the lakes). 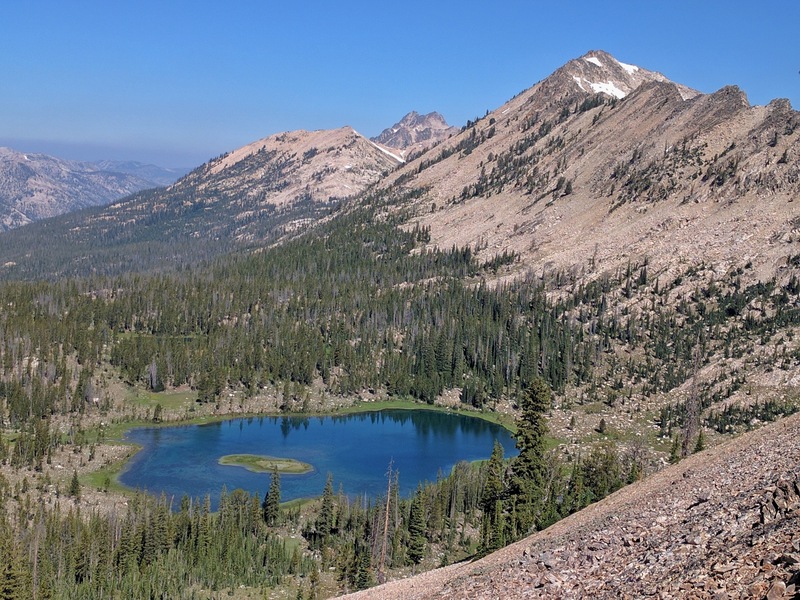 From there I stayed at Toxaway to do the Alice lake loop then headed back north n a different trail where I saw the Barron lakes. 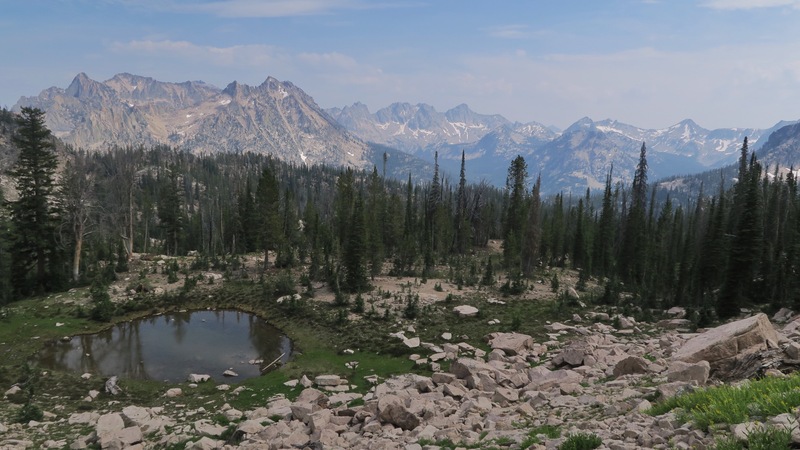 I ended with a twenty mile trail run circling where, on the map, it says Sawtooths wilderness. 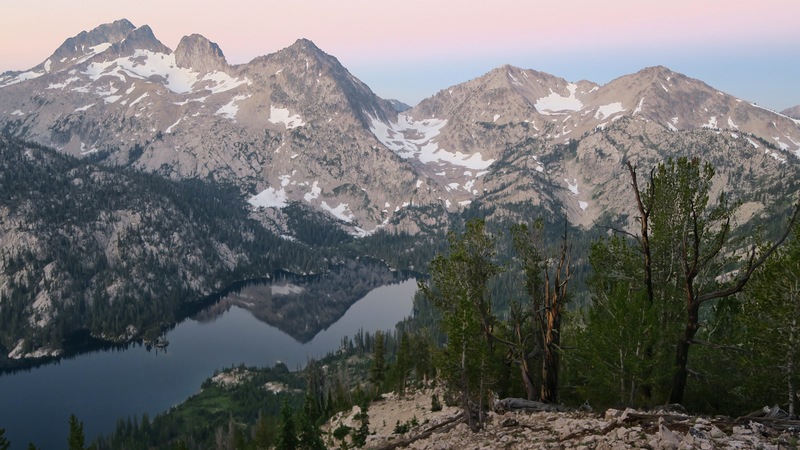 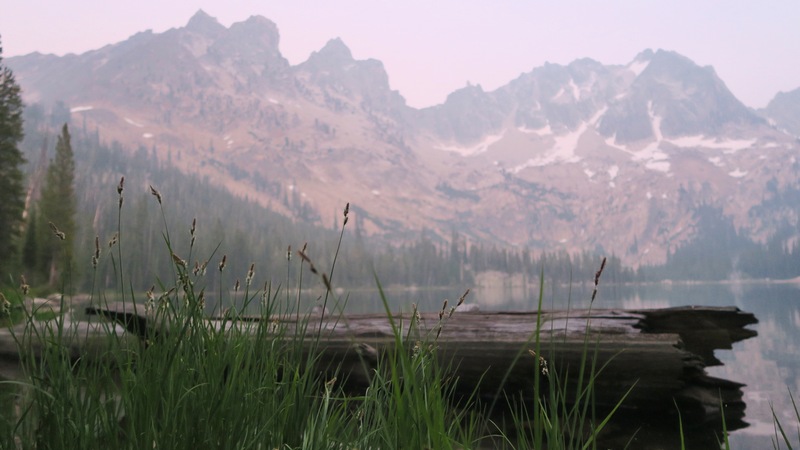 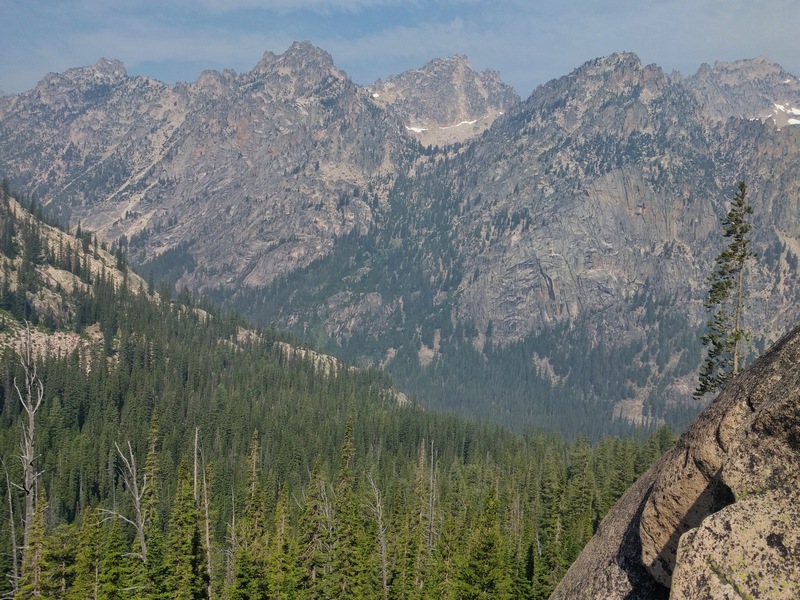 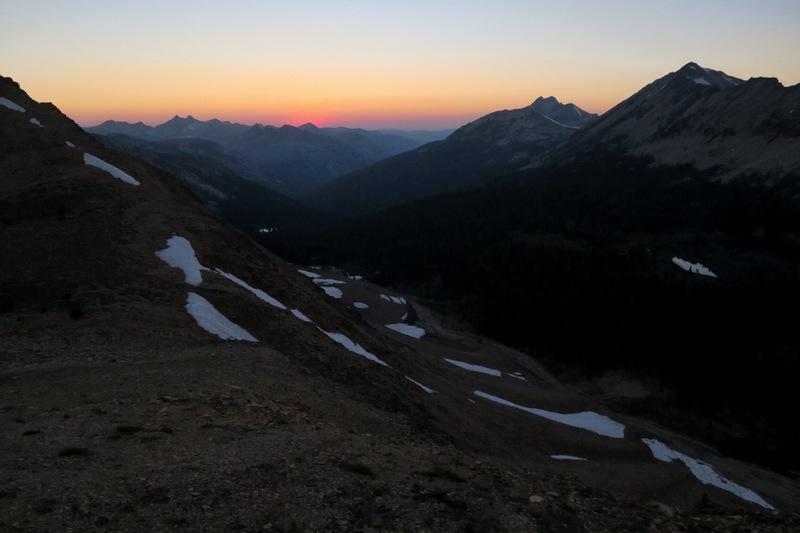 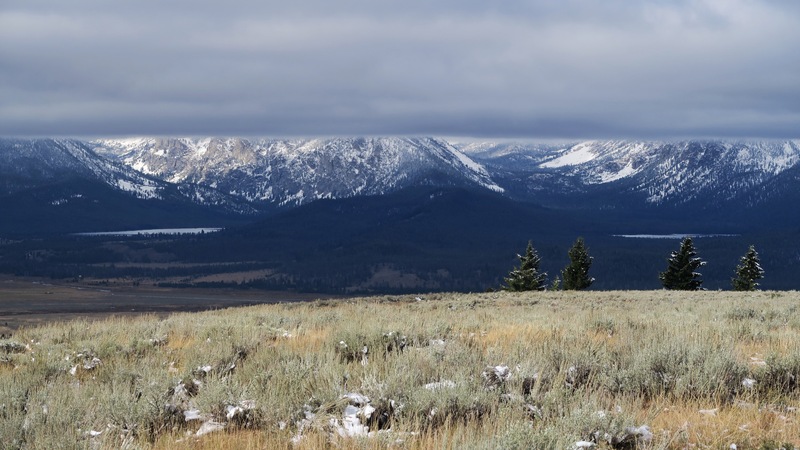 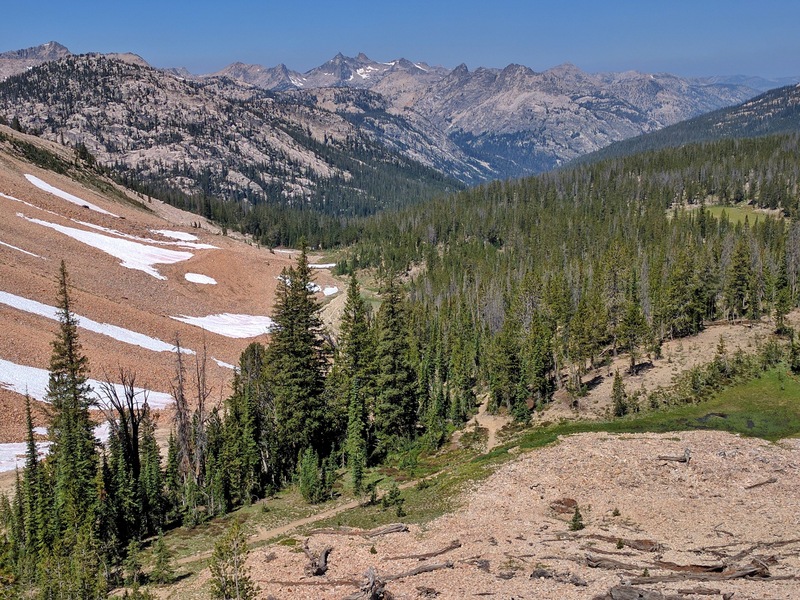 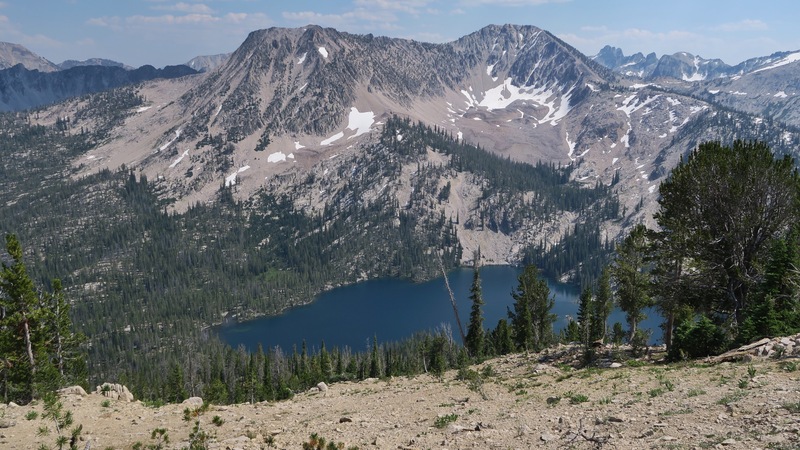 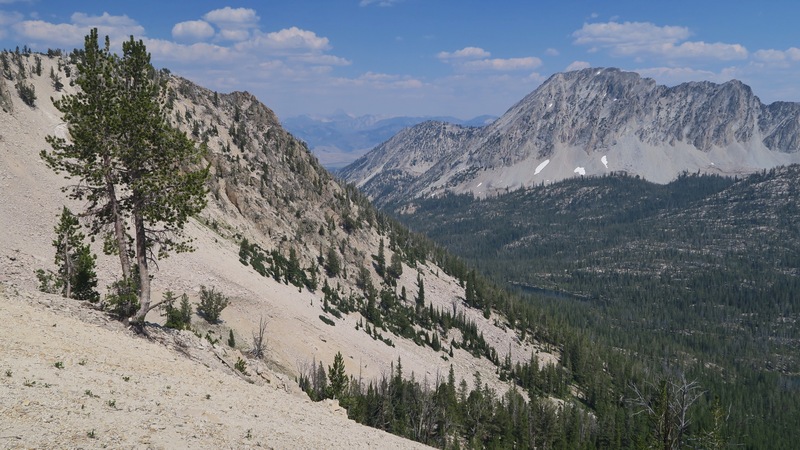 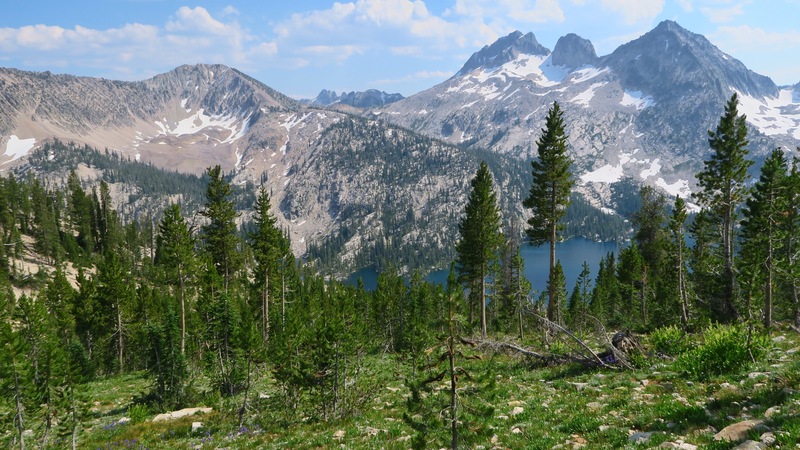 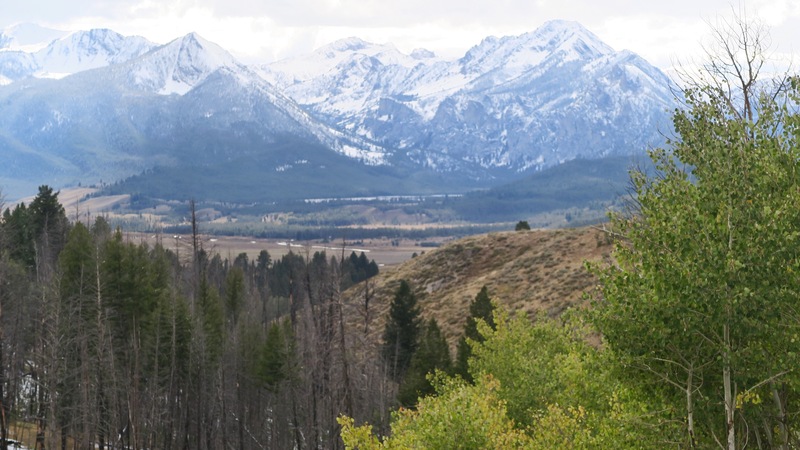 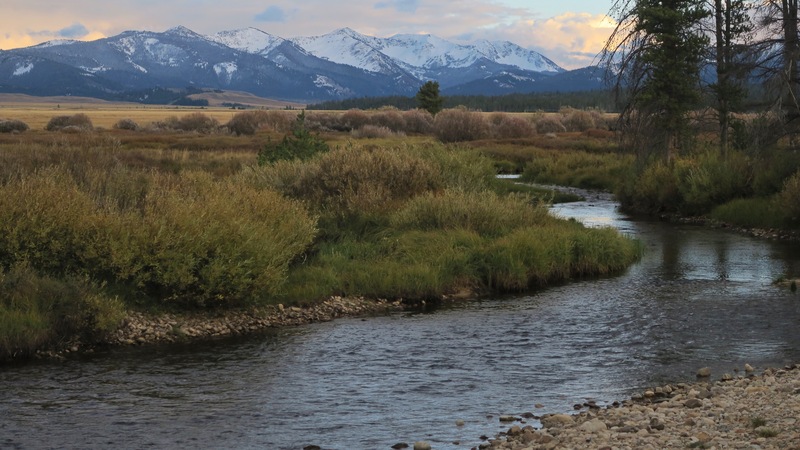 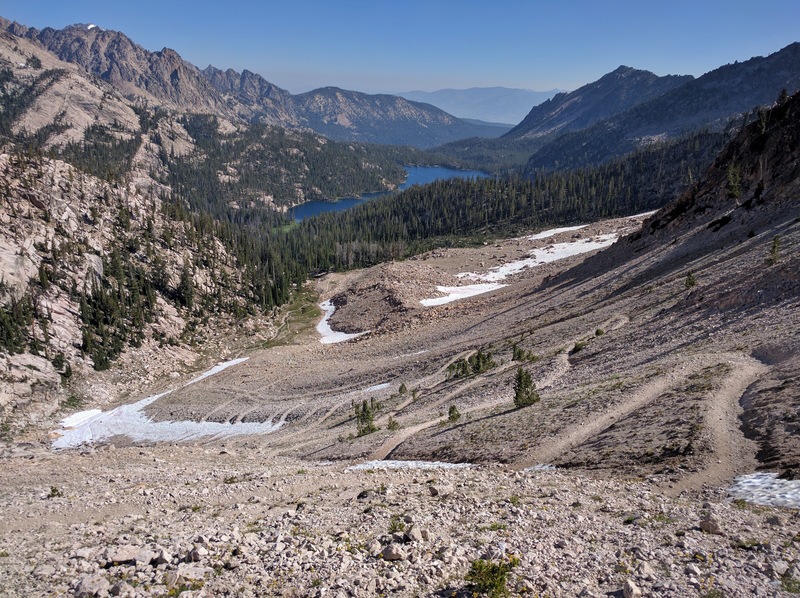 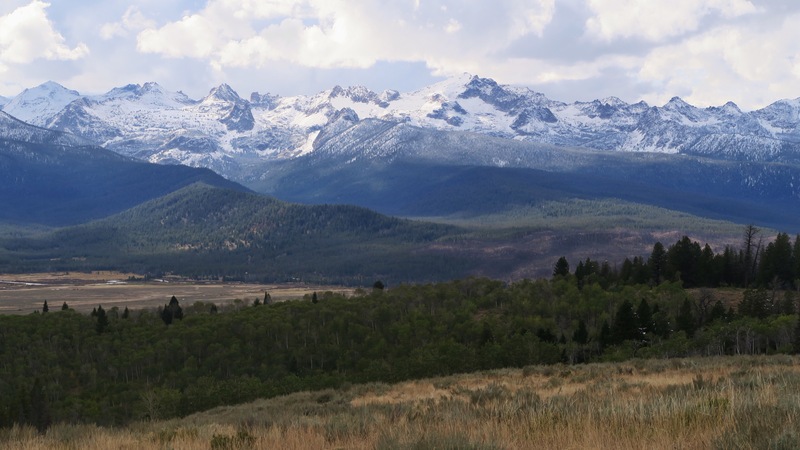 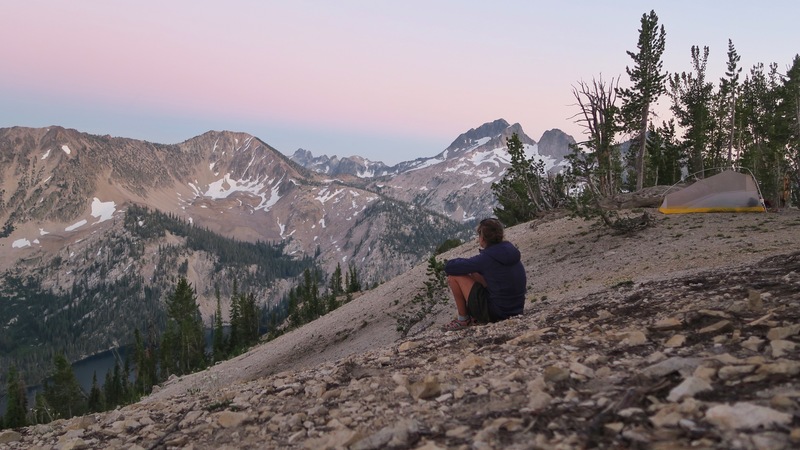 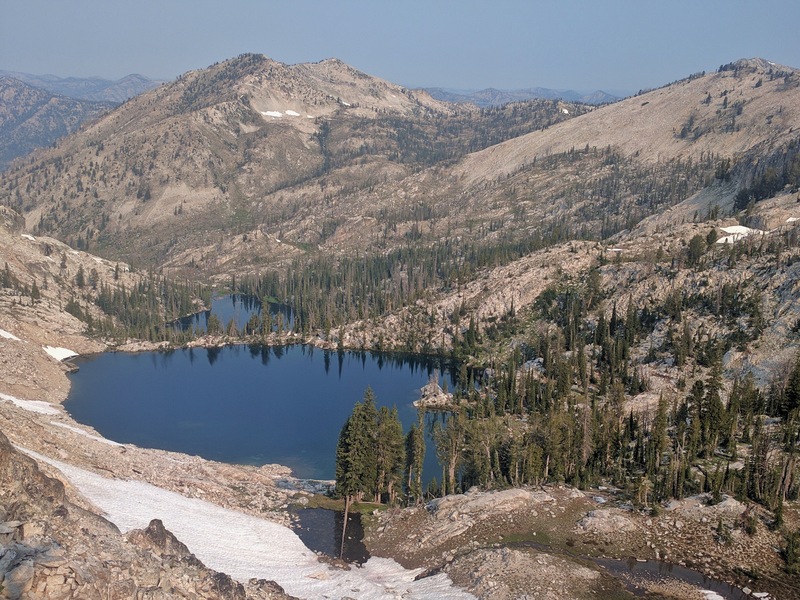 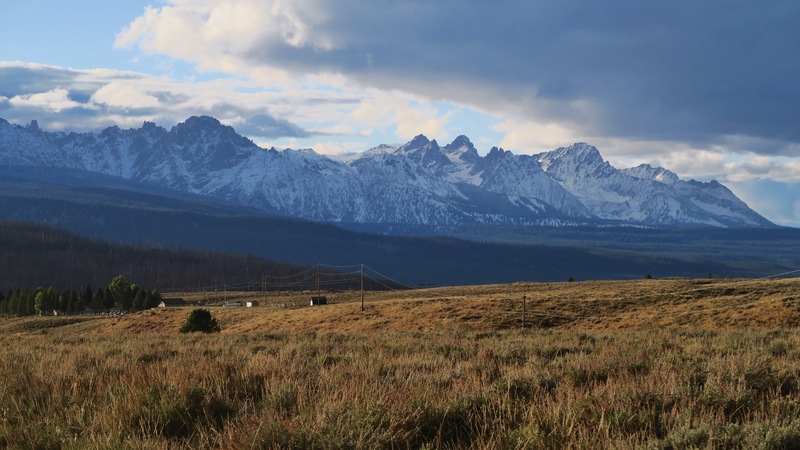 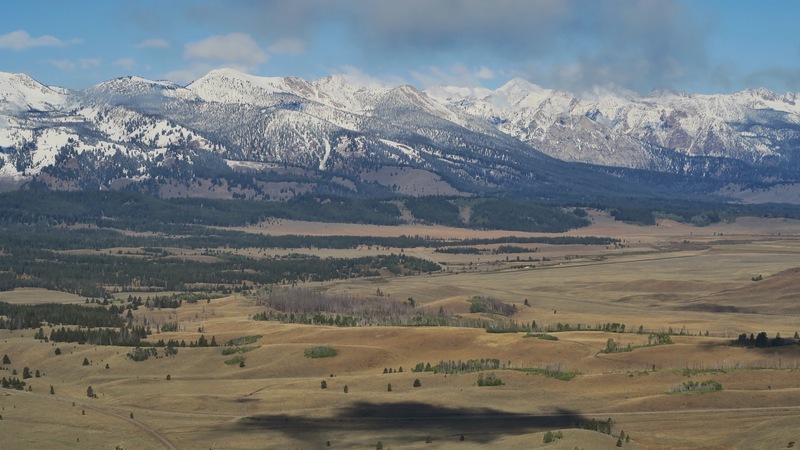 Though the Sawtooths are quickly becoming more visited, they are still a relatively quiet mountain range especially when compared to national parks. 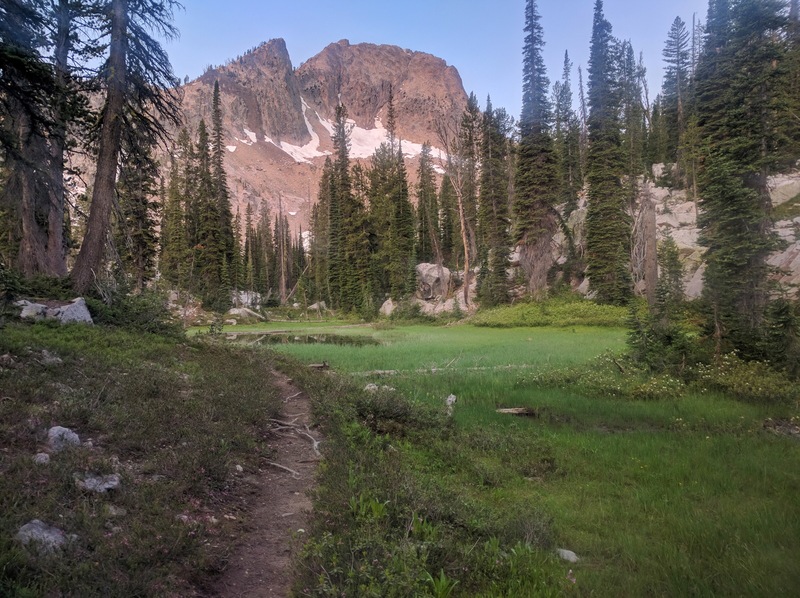 With no reservations needed it’s easy to do your first backpacking trip amongst this stunning scenery along the Alice Toxaway loop or do some longer, less visited trails in the other parts of the wilderness area. 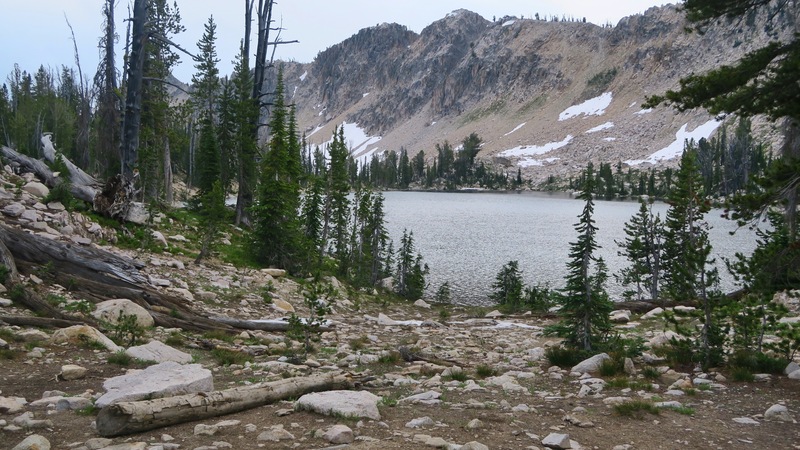 It’s easy to find water due to the dozens of lakes you stumble across, though come prepared because in July and August those bodies of water definitely attract Mosquitos. 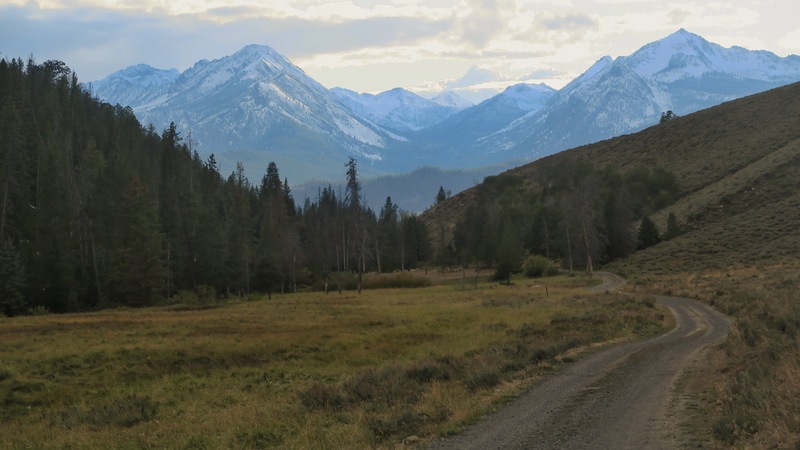 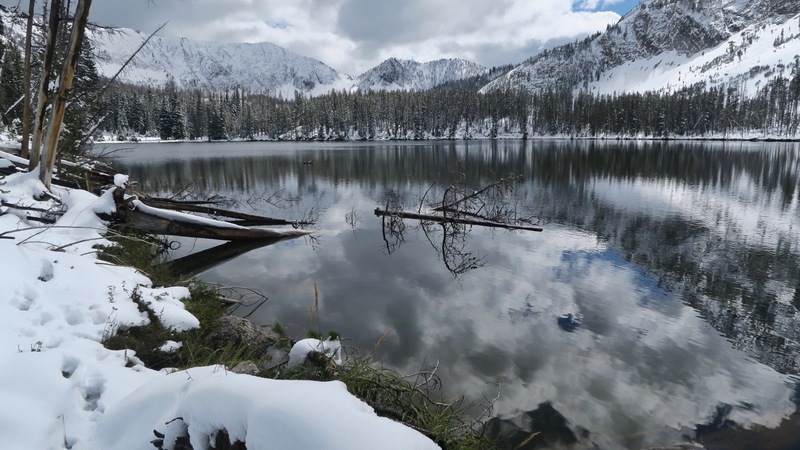 In September I drove back through the Sawtooths (hoping to backpack through the White Clouds just next door only to find them covered by two feet of snow). 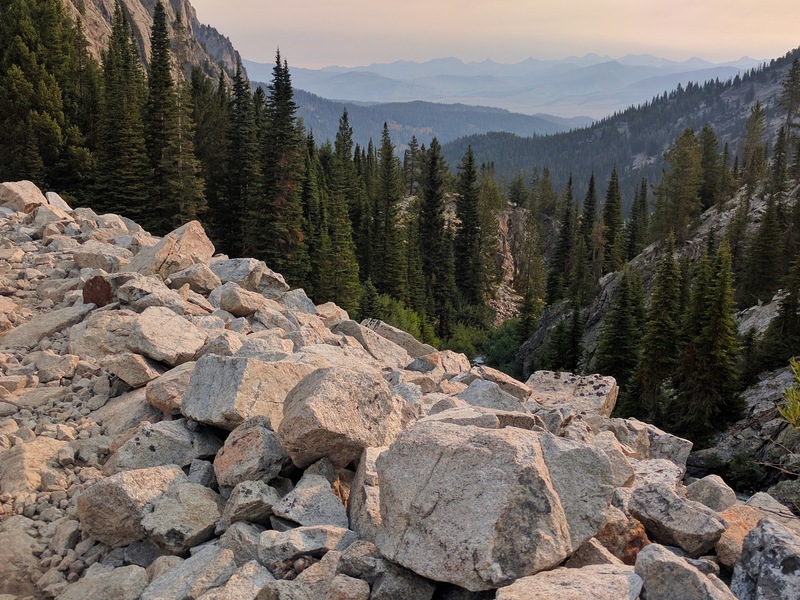 Boy where they still beautiful the second time around! 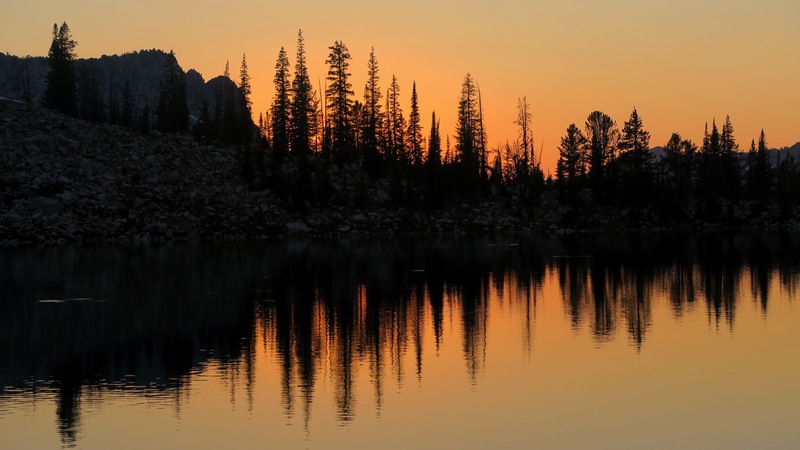 * this post has been pre-scheduled as we are currently out of service!